So during the holiday season as much as I plan months in advance for gifts, blouse boxes, gift wrapping paper, and supplies, I always seem to put gift wrapping in the backburner. 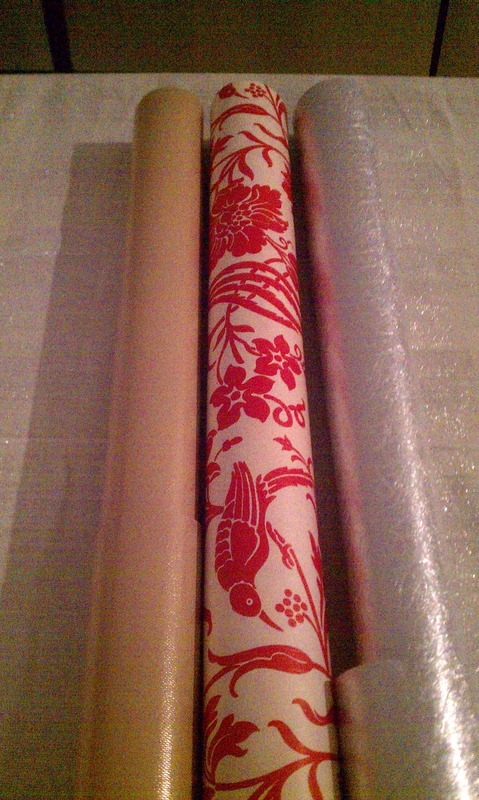 I have no clue why because I have a secret obsession with gift wrapping paper and wish I can have a room filled with it. 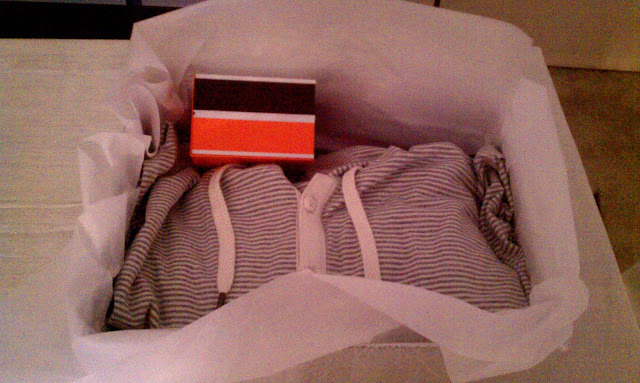 So this year although I shopped for gift wrapping paper pretty late, I was able to color coordinate my sets. Anyway, the post is really about showing you what you can do with shoe boxes, lets face it we buy alot of shoes and we always end up throwing away the boxes. 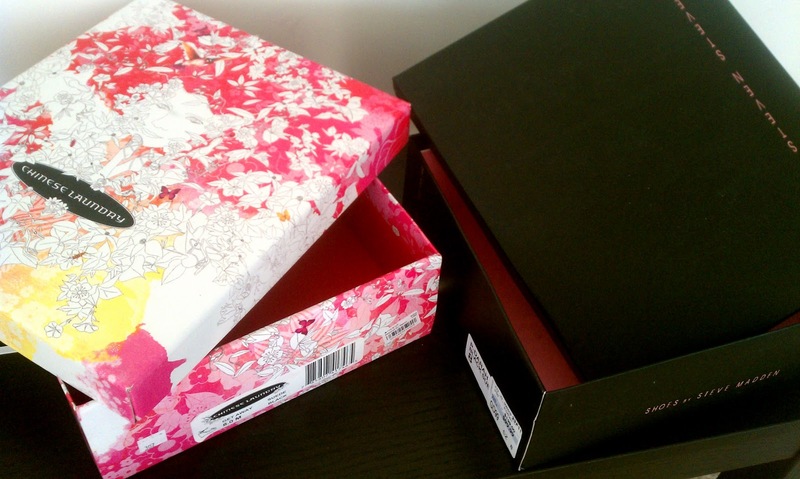 Well no more, I say save a few or all boxes depending on how severe your shoe spending habits are ;). 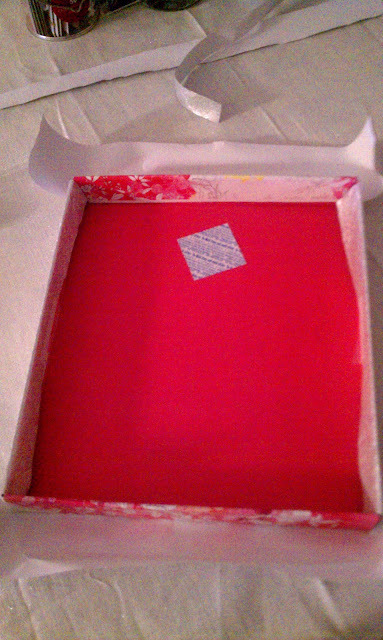 Use them to make pretty little gift boxes, they not only look fantanstic but they save you money and you recylce (which is a bonus). 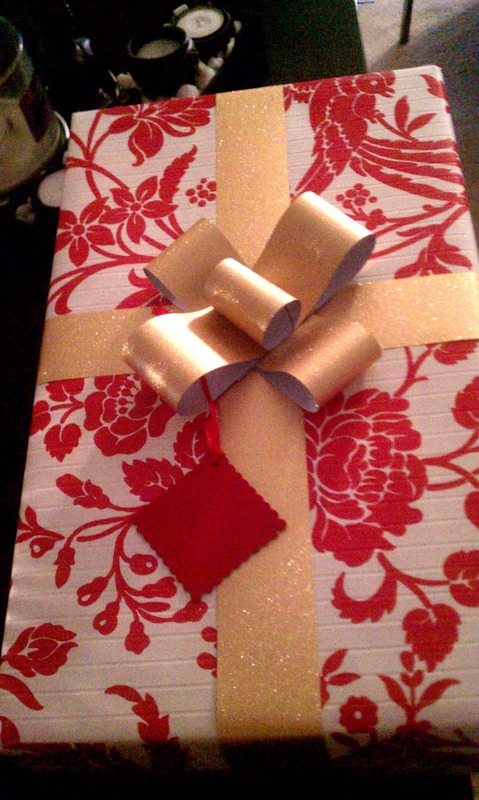 You will need gift wrapping paper, and the usual supplies scissors, tape, etc. Wrap the lid and the box individually so it can be easier to access, and makes for a better looking gift box. There you go, save your shoe boxes from now on! 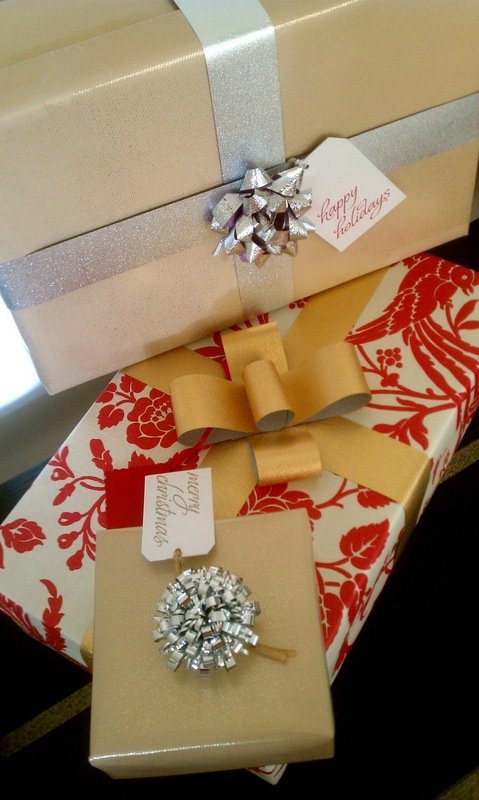 Do you have any DIY ideas for the holidays that save you money, time and/or make it easier for you? share it with me I would like to hear it, leave a comment below. 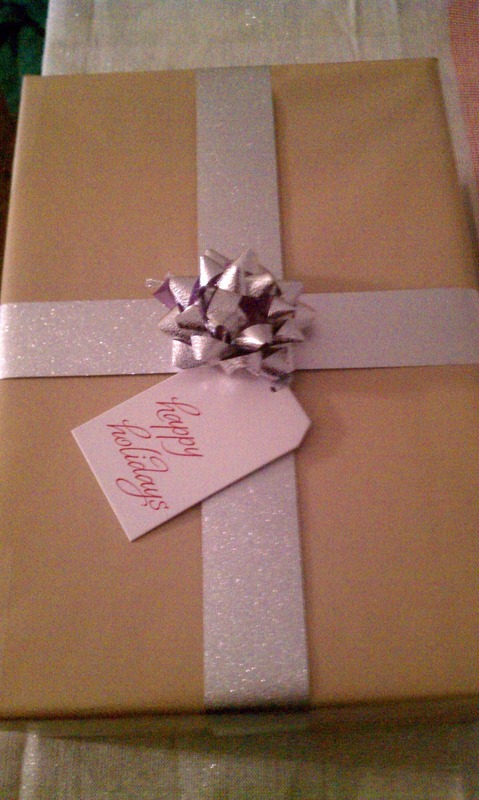 Happy Holidays to all of you and thank you for taking the time to read my blog!